For Kevin Fitzpatrick and Kevin Duffy, teaming with NEDCO turned out to be a touchdown partnership. Barry’s Bar and Grill was originally founded in 1959. The previous owners, who had owned the establishment since 1988, planned on creating a rooftop garden bar but abandoned the idea after doing the majority of the infrastructure work. The bar was closed on July 2011 and was only open to the public on Husker Football home-gamedays throughout the remainder of 2011. 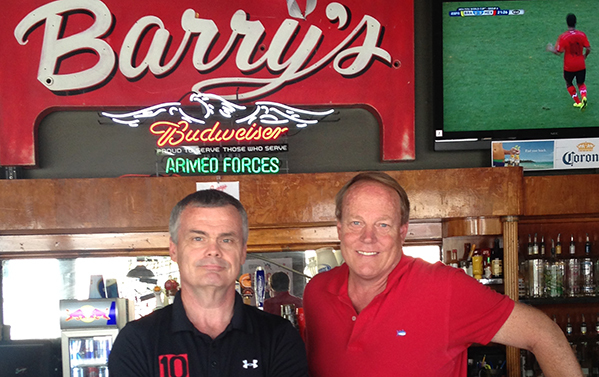 The new ownership plans to model Barry’s after Harpo’s Bar and Grill in Columbia, MO. Both Harpo’s and Barry’s act as “football gameday” bars in their respective cities. “Working with NEDCO, in conjunction with Union Bank, was a great experience. From the time of loan application to loan closing, the process was well organized and fairly easy,” says Kevin. NEDCO was able to provide a loan that offered a low down payment, low interest rates, with a fixed rate for 20 years. 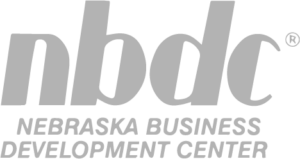 The proposed project plans to create 15 full-time jobs over the next 24 months.